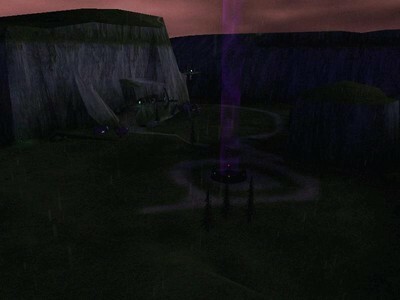 Description: A huge, lush valley where Covenant and Human’s Vehicles and Weapons face off. 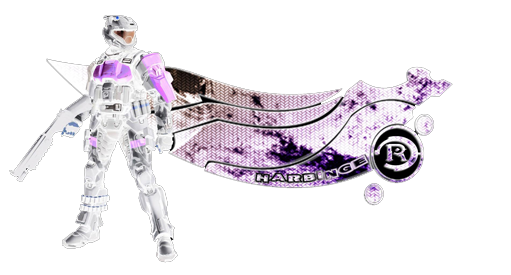 Thank you to all Players who attended Event Horizon Session #12. Downflow is a big Map, (and provides much better Game Play than say Hugeass etc.) but it's really only good played CTF, (although Slayer with 16 is okay) however in my opinion, (although other Game Types are supported) RTV should never be enabled on Downflow, as it completely ruins any chance of decent Game Play. The reason being because the temptation for Players to try and change the Map is just too great. 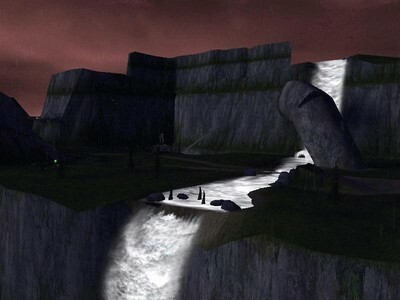 Personally I really enjoy Playing Downflow, and would play this Map again. I dont wanna play this map again becuz i rly dont like these kind of maps with players sitting in vehicles and cannot be killed , its somehow unfair. Well if it wasnt for rtv the team slayer gametyp wuld have taken ages befor 1 team wins, so i dont mind .